Some people aim to turn their side hustles into their full-time jobs, while others are happy with some part-time gig or freelance work. Either way, creating any kind of side business for yourself requires space, and for some types of side hustles, a home garage is a perfect answer. Take a look at some ways you can create a side hustle in your garage. 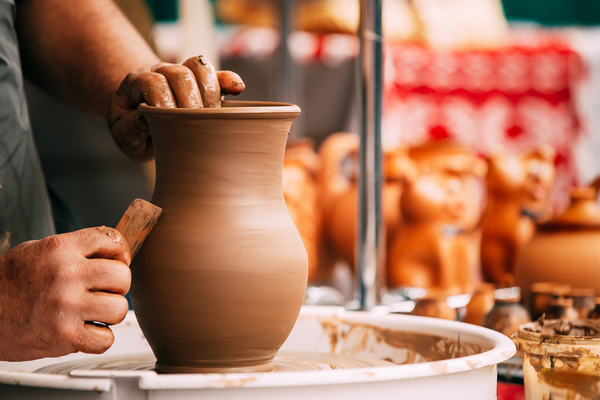 Are you skilled at pottery, watercolor painting, or woodburning? Do you enjoy glass blowing or artistic welding? If you have a flair for a particular type of craft work, chances are that there’s someone out there who would like to buy what you create. Sites like Etsy exist to help creative people like you promote and sell their work. You may also be able to sell items locally at flea and farmer’s markets, fairs, and other venues. A garage is a perfect place for craft work. With a workbench to provide convenient work surfaces and a cabinet or set of shelves to store tools and materials safely, you’ll have the room you need to work. You won’t have to worry about damaging the carpet if you spill paint or glue, and garage floors are easy to clean. The garage is also the perfect place for large equipment like a pottery wheel and kiln. What’s the primary purpose of a garage? Although a garage is adaptable for many different uses, there’s no denying that they primarily exist for homeowners to park their cars. Since the garage is already designed for cars, why not use it to make money working with cars? If you have some mechanical skills and tools, you could set up a small garage workshop in your home garage, offering oil changes, tune-ups, and other basic services for your neighbors. Since you already own your garage and tools, your overhead will be low, so you can afford to offer a good deal and still make a profit. 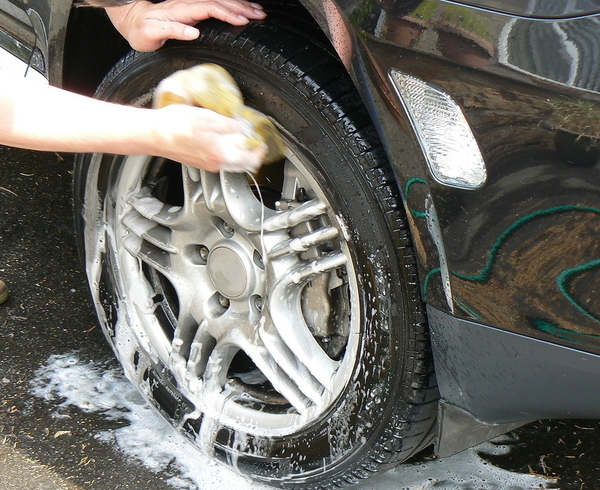 If you’re not mechanically inclined, you might consider offering car washing and detailing services out of your garage instead. There are numerous Internet-based jobs that allow you to make money by working online. You can do customer service, answering questions and providing assistance through a chat application or with a headset. You can design websites, tutor, create and sell online courses, or write web content. You can test out websites, perform micro-tasks, or be a virtual assistant. You can choose online jobs based on what skills you have and what you like to do, and even combine two or more types of jobs to put together the income that you want. For the most part, you don’t need much to work these types of jobs – just a computer or laptop and an internet connection. For some online jobs, you may need a headset, phone, and possibly a printer. You’ll probably also find that you need some peace and quiet in order to concentrate on your work. That’s where the garage comes in handy. With the addition of a desk, a filing cabinet, and some insulation and heating or cooling devices, you can create your own home office in your garage, where you can pursue your internet-based side hustle in peace. With a little work, your garage can be the site of the new side hustle that allows you to meet your financial goals. For more great garage design ideas, schedule your free design consultation today.